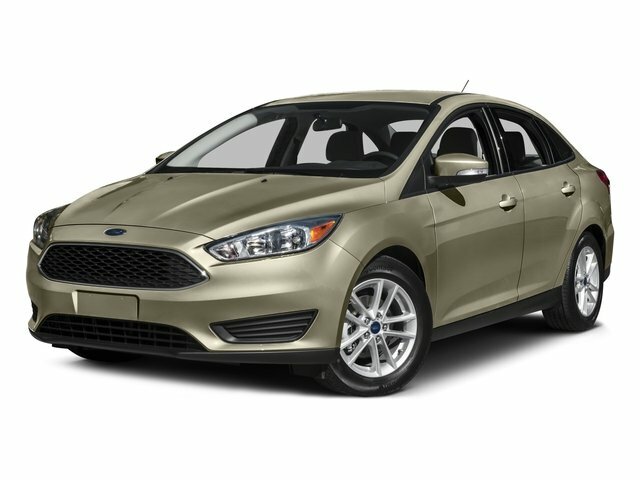 Description Check out this 2015 Ford Focus Titanium. Its Automatic transmission and Regular Unleaded I-4 2.0 L/122 engine will keep you going. This Ford Focus comes equipped with these options: Wheels: 17" Sport Aluminum, Voice Activated Dual Zone Front Automatic Air Conditioning, Variable Intermittent Wipers, Valet Function, Trunk Rear Cargo Access, Trip Computer, Transmission: 6-Speed PowerShift Automatic -inc: SelectShift capability, Tires: P215/50R17, Systems Monitor, and SYNC w/MyFord Touch Communications/Entertainment -inc: advanced voice recognition, 911 Assist, VHR, SYNC Services, AppLink, Bluetooth, steering wheel controls, USB port, auxiliary input jack, 4.2" multi-function display and 8" screen.